What is the purpose of mattress cleaning many of you ask. It happens more often than you may imagine. Flees and pesticides decide to attack you living space. You carpet and upholstery now is infested, and you are getting bites all over you. No one likes to get bitten, and what could be worst than getting bitten in bed? That is why we offer same day mattress cleaning solutions around Los Angeles and Orange County. 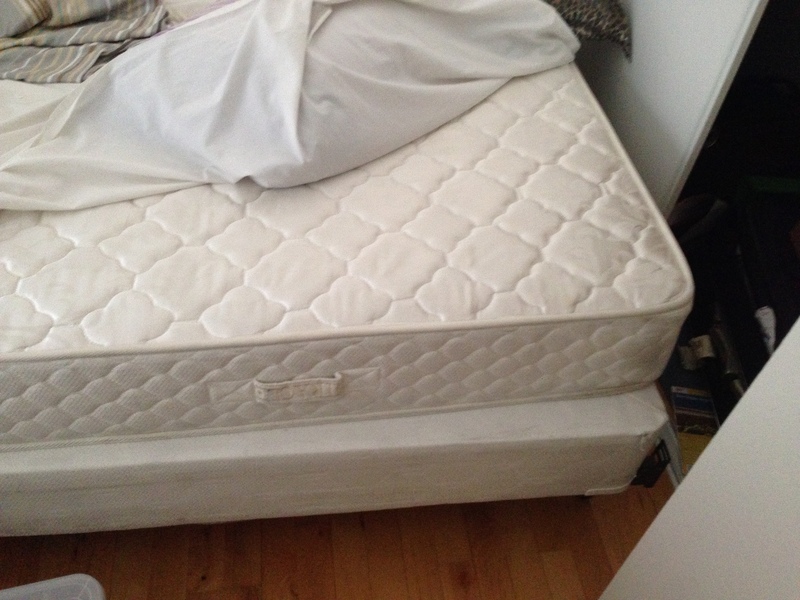 Penetrating into the mattress with our powerful equipment is not a simple task. However, we use over 10 years of experience and the leading green carpet cleaning products in the market for the job. In any case you need your mattress cleaning done, we are there to support you and allow your comfort back. Mattress cleaning for urine stains. This is a tough subject to discuss, however, there are several cases where we have customers calling for mattress cleaning. First, and most occurring, pet stains in bed. In case you have older pets, or new puppies, you may have experienced this issue. The pet will climb to your bed and pee on your mattress. In addition, our beloved elderly that many of you watch over could have accidents. We are here to help you remove the urine stains from deep inside, and by that removing bacteria. In addition to the bacteria we also neutralize the terrible stench. We use strong green carpet cleaning products such as the enzyme to kill 99.9% of the bacteria on your mattress, sofa and carpet. 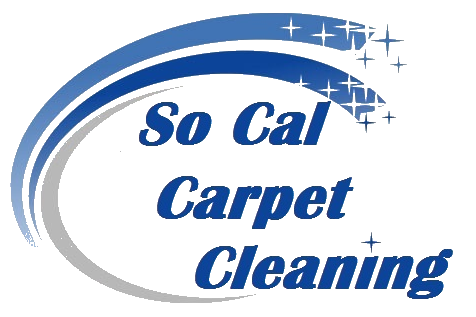 Please contact us for more information about same day mattress cleaning Los Angeles and Orange County. Why is same day mattress cleaning so important? Well, that is a simple question to answer. We go to sleep every night on our mattresses. In addition, we have to recharge our batteries just like our smartphones. Therefore, a good night sleep is vital for our effectiveness over the day. So, we come and provide the right mattress cleaning procedure on same day notice in order to allow you to get your life and sleep back again.